Directed by Adriano Vilanova and Georgie Curran. Produced by Nancy Ryan. 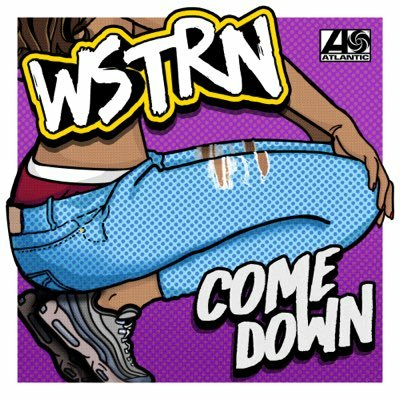 They guys Akelle, Louis Rei and Haile of WSTRN party it up with Example, Krept, Konan, Avelino, Melissa Steel, Taya, Kehlani Tinie Tempah, Wretch 32, Manga Saint Hilare, Ash Catch Em, Yasmin Evans, Doneao and Morgan Kisch for their latest visual commissioned by Shadeh Smith.